2017 was a great year for RWW. We've had lots of fun last year and we're gonna have more fun this year! The DJ Team has its own way of starting 2018, which is by introducing RWW's 3rd radio festival, and will last 5 days! Using /radio will make you receive free score for your listening time! Each day a specific genre will be played by our DJs! and will have a dance party and a 5 stage race! 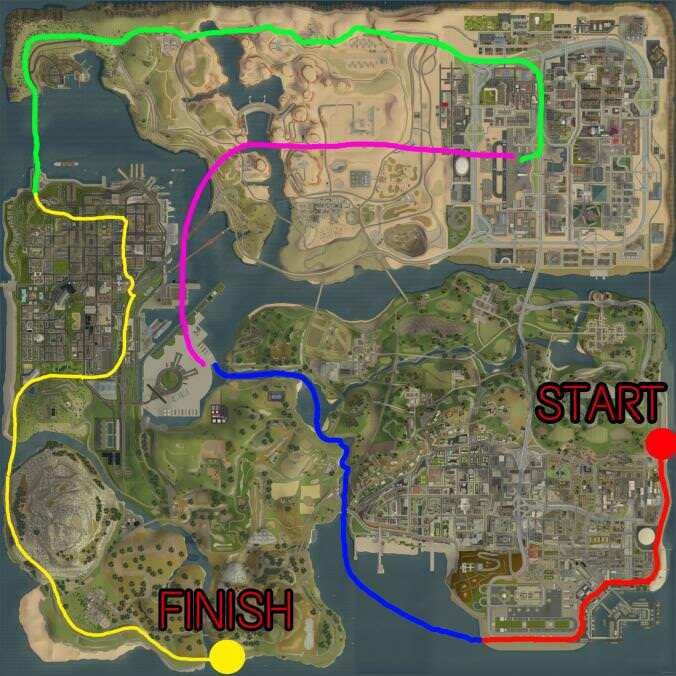 The Race will be monitored by admins and DJs, trying to cheat in the race will get you disqualified! Winner will receive 1500 scores! Cool, let the festival begin. 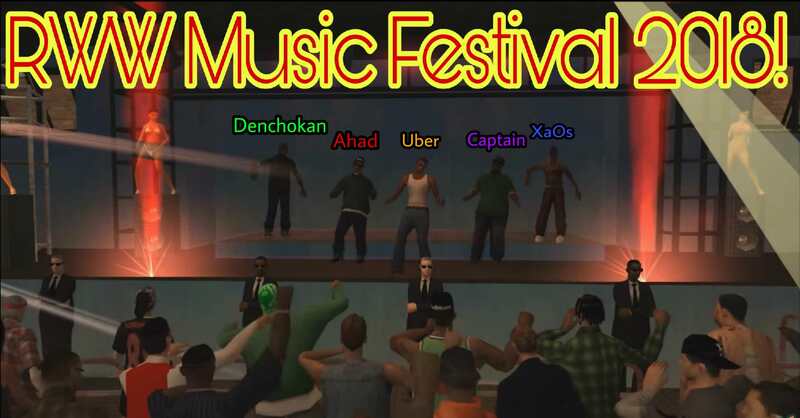 Hope everyone enjoy the festival. Let the partyyy begin !! Cool, i want to be in that race, i hope i will be online, enjoy you guys. You don't have to apply anywhere to take part in it. Make sure you are present at the date and time mentioned above. Race starts in 4 hours! We promise 'forever' in a world where even our existence is temporary. Current time: 04-19-2019, 03:27 PM Powered By MyBB, © 2002-2019 MyBB Group. Theme core by MyBBDesign.